We’re very pleased to announce that the new website for Southport YMCA is now live. 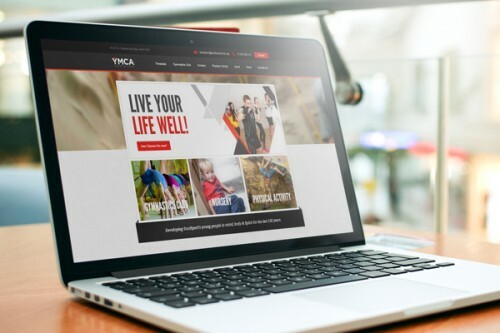 The charity is run by local people and Southport YMCA wanted to maintain a friendly relationship with their community through their new website. The new site has a range of improved features including detailed information about the courses on offer, timetables and news articles. If you would like to hear more about how we could transform your brand and website, get in touch with us today.